Whitewater rafting is one of the most exhilarating, heart-pounding adventures you can experience. Climb into an inﬂatable raft guided by an experienced whitewater rafter and head down the river for the ride of a lifetime. As the rapids approach, you can help guide the boat around rocks and through the turbulent water. The Klamath River stretches from Altamont in Klamath County, Oregon, all the way to the Paciﬁc Ocean near the town of Klamath in Del Norte County, California. 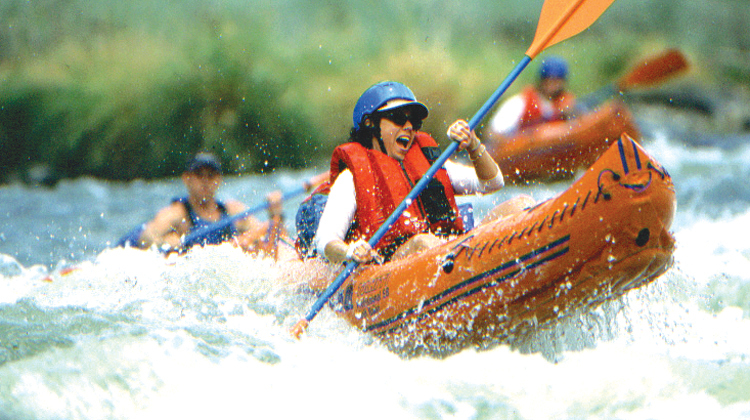 Rafting trips are offered on the upper and lower portions of the river, and range in difficulty. The upper portion, known for its long rapids, is classified 3-4 based on the International Rating Scale of 1-6. One is very relaxing and easy-going, while 6 is often considered impossible to raft. This section is one of the nationally protected “Wild and Scenic” rivers and is generally considered to be the only “big water” river that can be found in the region from late June through October. The Lower Klamath is more easy-going, providing mild to moderate trips. There are many businesses in the area that can take you down either section of the river. 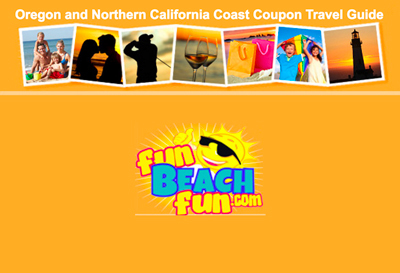 Trips vary from a few hours to several days, with camping along the shore. Most rafting tours do not require any experience — guides can help you get accustomed to the bumpy ride ahead. For your safety, life preservers and helmets are provided. Whitewater rafting is a great experience for the thrill-seeker, nature lover and almost everyone else.